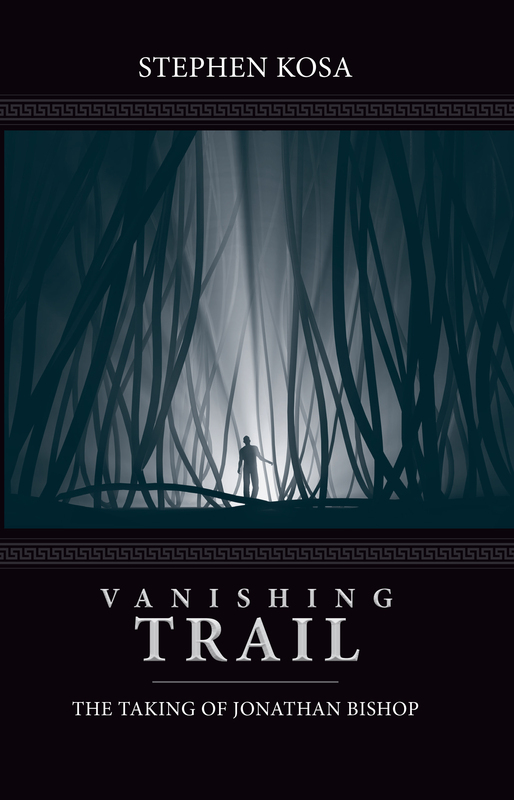 For additional information about this book, visit the website VANISHINGTRAIL.COM. How far would you go to reclaim what was most important to you—to find the answers you need? Jake Bishop is living the dream—married to the love of his life, Blanca Vasquez, blessed with a newborn son, and well on his way to making partner at the most prestigious law firm in Chicago. As Jake makes a name for himself as a skillful civil litigator, Blanca’s archaeological background is a perfect fit for the Assistant Curator position at the Field Museum. But a perfect life can be derailed in a heartbeat. When Blanca dies tragically in what appears to be a random car accident, Jake struggles to maintain his law practice and is determined to create a new life for their son, Jonathan. Then, the unthinkable happens: Jonathan, the most important person in Jake’s life—and his only living link to Blanca—is abducted. Who would do this? Why? Was it a client looking for revenge? Could it be that the abduction is tied to Blanca’s death? While Jake embarks upon an arduous journey in search of his missing son, he must follow countless leads and suffer through the heartbreak of not knowing where Jonathan is—or if he is even still alive. When a credible-sounding stranger alleging to be the kidnapper gives Jake specific instructions that must be followed—or else, Jake feels compelled to comply and follows the winding and seemingly endless trail as he struggles to maintain his sanity. Author Stephen Kosa, himself an attorney, leads readers down a twisted path of seemingly dead ends and black market antiquities as Jake pursues any lead he can find—including some unexpected links from his past, even journeying to Peru in his quest for answers. But will any of this solve the mystery of Vanishing Trail: The Taking of Jonathan Bishop? Stephen Kosa is an attorney who resides in the quaint river town of Hudson, Wisconsin, with his lovely wife, Diane. They are the best of friends, and share a passion for traveling and exploring new cities. In his spare time Steve enjoys writing, and a love of photography, an obsession he shares with his son, Gabe. Vanishing Trail represents a compilation of Steve’s interests, experiences, visions and dreams. It was an exciting story to tell, and he’s grateful for the opportunity to share it with others.